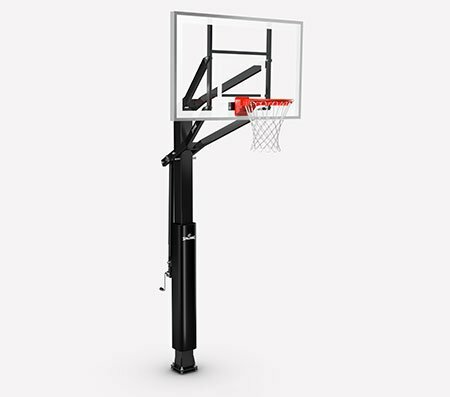 NBA Varsity Outdoor Youth Basketball - 27.5"
Item No. 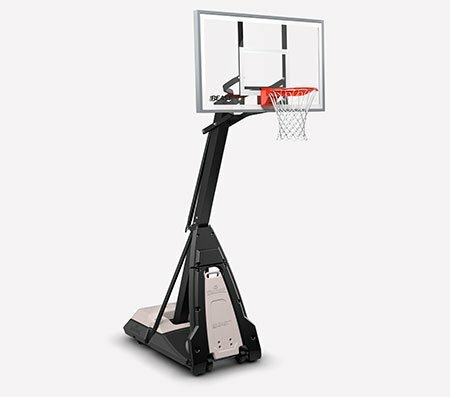 63306E NBA Varsity Outdoor Youth Basketball - 27.5"
Made for pick-up players who build their names at the park. 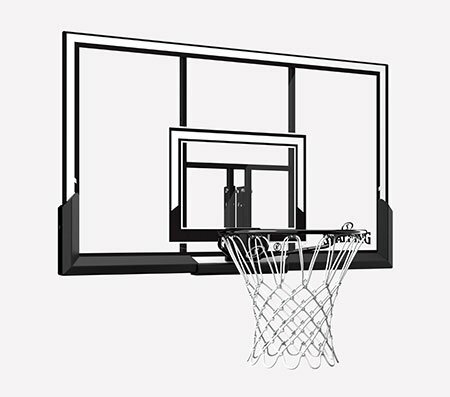 The NBA Varsity Outdoor Basketball has a rubber cover, and it comes in youth size and weight specifications. Youth size and weight: Size 5, 27.5"